Orthodontic treatment is an investment in your overall oral health and it is our goal to make the financial portion of your treatment as straight forward and stress free as possible! The cost of orthodontic treatment depends on the severity of your orthodontic need, the estimated time of treatment and the methods/materials utilized. You will be able to discuss all treatment fee and payment options before treatment begins. Our practice accepts payment by Debit, Cash, Certified Cheque & VISA/MasterCard. We offer interest free monthly payment plans and direct billing to your insurance company - up to your orthodontic insurance limit. 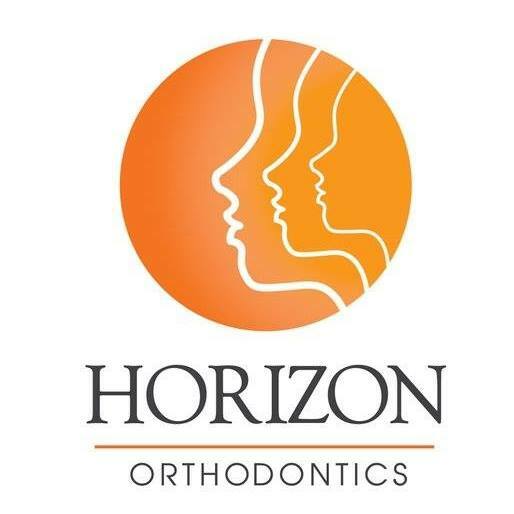 Are you the owner of Horizon orthodontics?